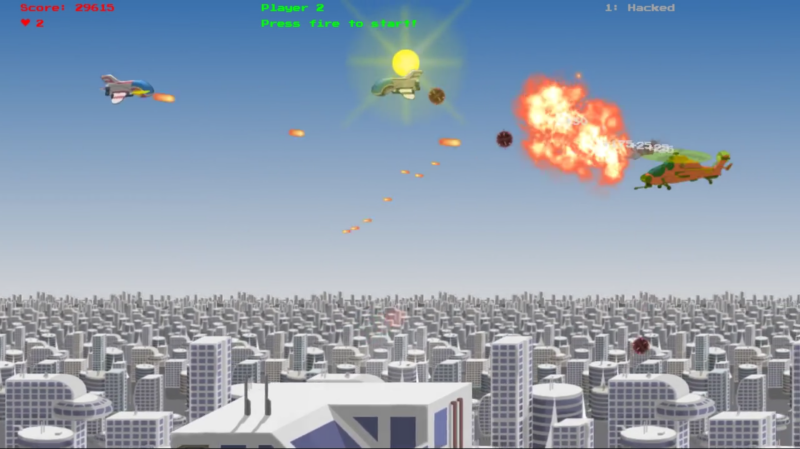 Those who grew up playing SNES console games will be hit with nostalgia big time when they try SpeedLazer. 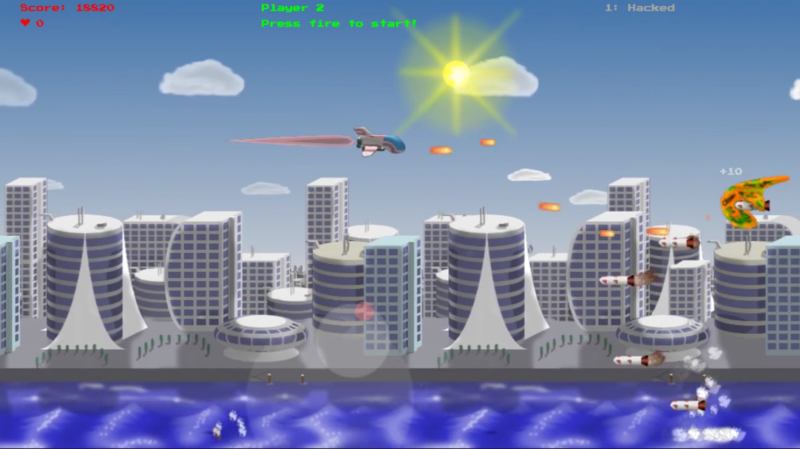 This 2D game is reminiscent of such games as Gradius, Phalanx, and Earth Defense Force. Except it was created with new web technology. In the game, you play as John, a spacecraft pilot who was only supposed to deliver a ship to the factory for some final installations. 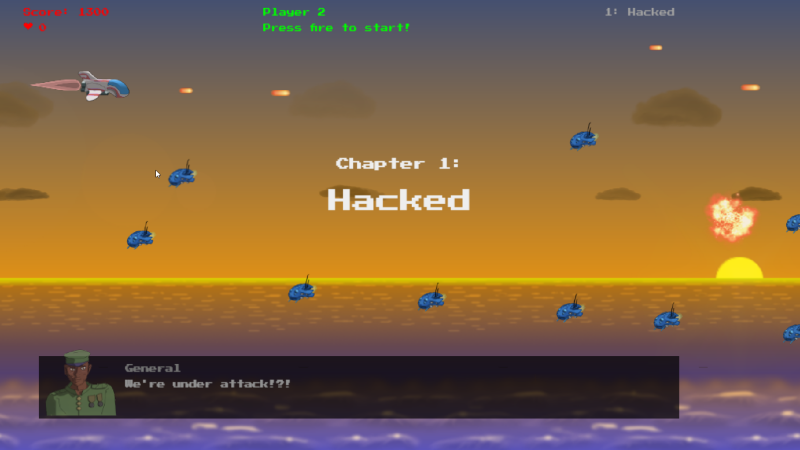 However, you end up having to battle a fleet of ships and drones whose AI has been hacked and has gone rogue. Along the way, you converse with the General, who gives you instructions. You also eventually meet the Drone Commander who pilots a green alien ship that fires huge missiles and drops bombs. We won’t be surprised if in the end we find out that the general was in cahoots with the enemy. (We probably watch too many action movies). In any case, we won’t find out the ending anytime soon, as the game is very much still under development. It looks quite promising though, and we hope the creator will finish his “lunch break project” someday. You can try playing the game here.